Only one level for this academic year (intermediate), but a beginner group could be set up if there were enough requests (chorum@univ-lemans.fr). learning the treble clef and bass clef. This workshop is for person who does not how to sing an interval at simple reading. Only one condition: commitment to attending all sessions (in order to be progressive and efficient, the teaching method requires regularity). Only one group is set up this year (intermediate level), but a beginner group could be set up if there were enough requests (chorum@univ-lemans.fr). These courses are also an opportunity to do some vocal technic. 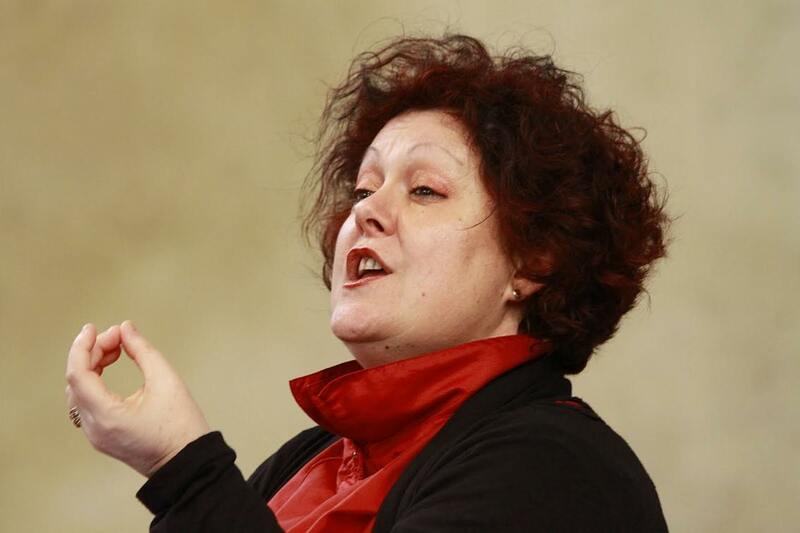 Graduate in music education, sight-reading, chamber music, analysis, singing (with honors), and saxophone (gold medal) at the National Music School (ENM) of Le Mans (France), Evelyne Béché is choirmaster, conductor and professor of music. 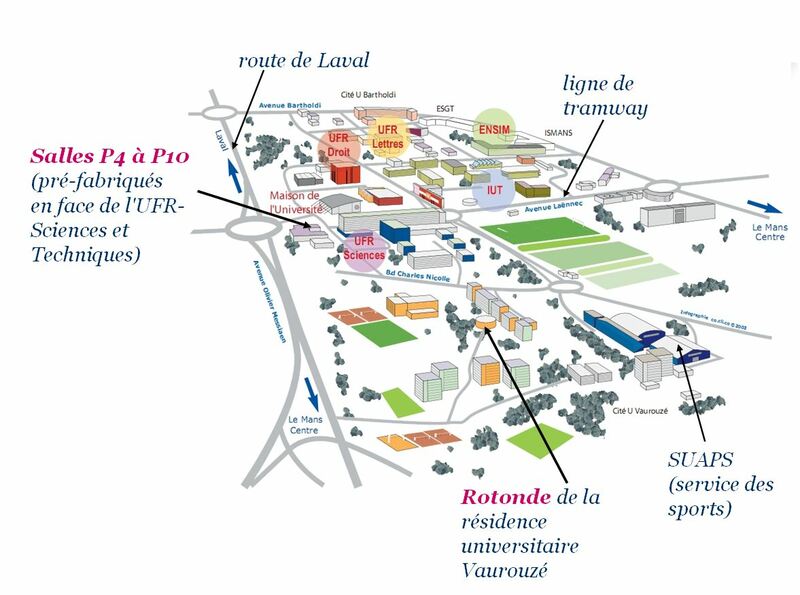 Just send an email to the address chorum@univ-lemans.fr stating your name, phone (mobile preferred). 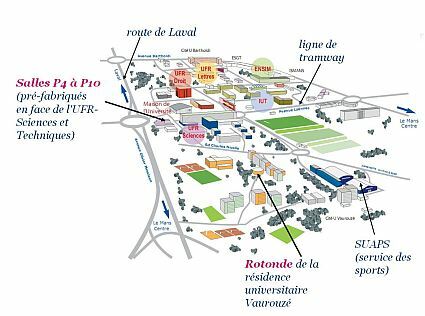 Prefabricated buildings of Science and Technic department (UFR Sciences et Techniques inf french), former culture department of University of Mans (see map). Location of the culture department. Click for a zoom.